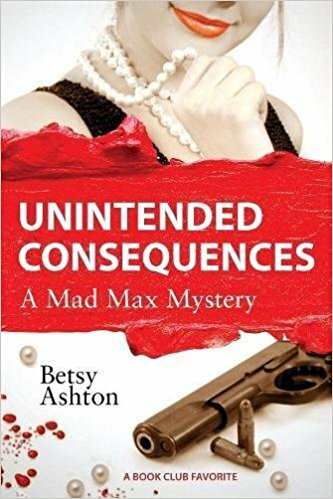 Mad Max Davies is living a privileged life in Manhattan where her only daughter is seriously injured in an auto accident. She rushes to Richmond, Virginia, to care for her daughter and her two grandchildren, including the paranormally gifted Emilie. When her daughter's behavior deteriorates because of a traumatic brain injury, Emilie uses her special gift to feel the thoughts of others and acts as an early warning system to looming evil. When her daughter is murdered, Mad Max Davies and her grandchildren set out to solve the crime and bring the killer to justice.